The Voyageurs’ Lodge is located on Highway 17, 45 minutes drive north of Sault Ste Marie or 80 minutes drive south of Wawa. The drive on Highway 17 is breathtaking and unsurpassed in the fall and well worth the drive. 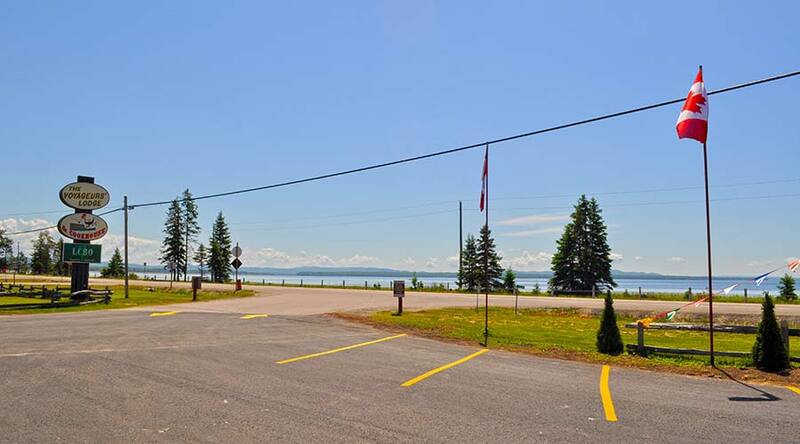 Voyageurs Lodge & Cookhouse is located on Hwy 17 North of Sault Ste. Marie, Ontario. 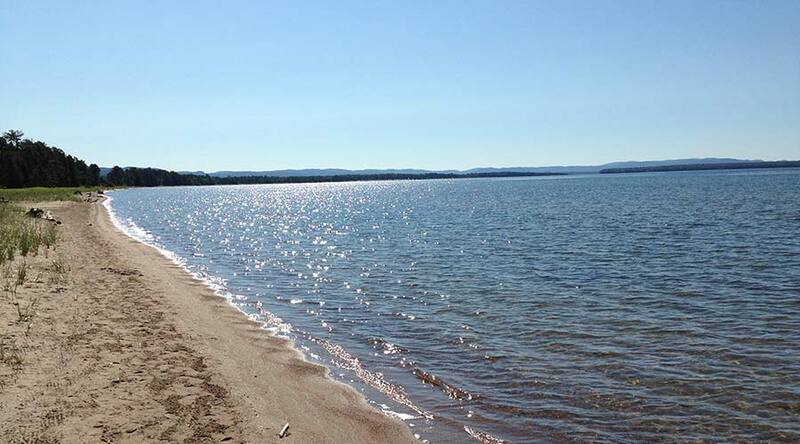 This sandy beach park is located on beautiful Lake Superior. North of Sault Ste. Marie, this favourite spot for locals has day-use facilities.